Continuing in its tradition of firsts, HURST Jaws of Life® has launched the industry’s first watertight battery-powered extrication tool line, the HURST Jaws of Life eDRAULIC® EWXT. 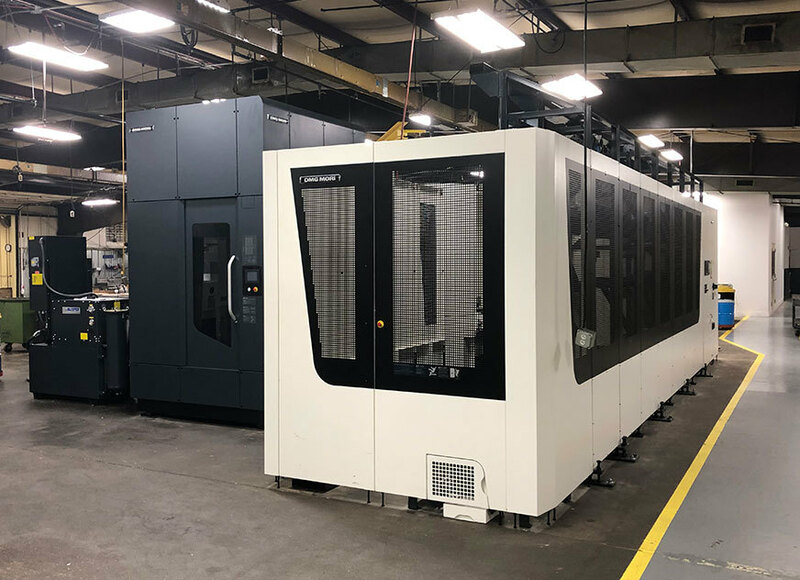 The company’s EWXT water-resistant casing debuts in three tools, which also feature a new brushless motor for greater efficiency and a longer run time. 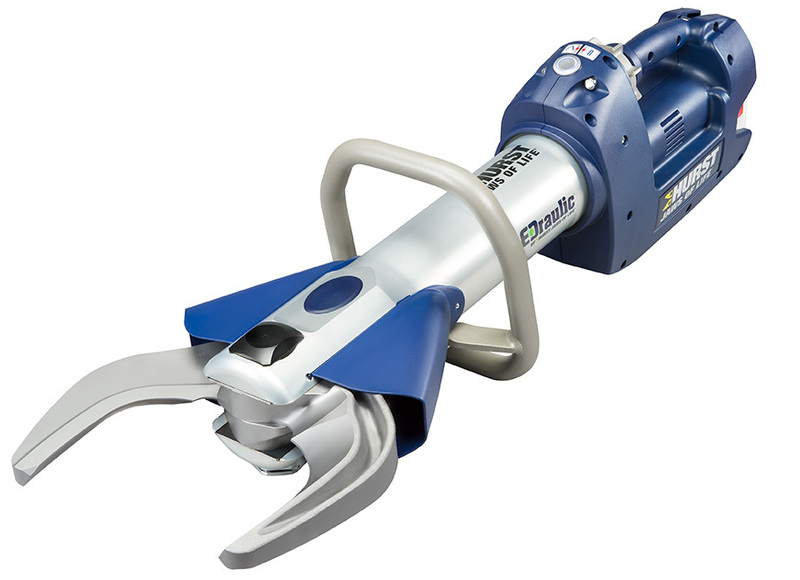 “The launch of the HURST Jaws of Life eDRAULIC EWXT battery-powered watertight tool line provides the industry with another first from HURST, as we continue to bring first responders rescue tools that make what was once seemingly impossible now possible,” said Ellie Mulcahy, general manager of HURST Jaws of Life, part of the IDEX Fire & Safety group. The debut of EWXT technology comes in three tools: S 788EWXT Cutter, SP 555EWXT Spreader and R 521EWXT Ram. The use of a brushless DC (BLDC) electrical motor in the HURST Jaws of Life eDRAULIC EWXT tools offers higher performance. Because brushless motors have significantly higher efficiency and draw less current, first responders gain longer battery runtime with the EWXT line’s BLDC motor. “The EWXT as a watertight solution is a game-changer for the industry, and the addition of the brushless motor for higher performance and longer run time is just another way we’re making sure first responders have better, stronger, faster tools that will help them get to the patient,” said Bruce Johnston, director of marketing and product management for HURST Jaws of Life, which is debuting the line at 2019 FDIC International, booth 1823, April 11–13 in Indiana, Indianapolis. In addition to being watertight, the EWXT offers other performance features and benefits. The cutter and spreader in the EWXT line have cases that are three inches shorter than HURST Jaws of Life eDRAULIC E2 rescue tools, providing easier mobility during extrication. Additionally, the new HURST Jaws of Life eDRAULIC EWXT tools have improved LED lights. The R 521EWXT Ram will feature four LEDs instead of the standard three, providing first responders with more visibility in confined spaces and during night rescues. 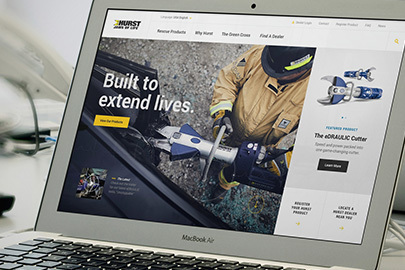 HURST Jaws of Life introduced the industry’s first rescue tool in the 1970s and revolutionized the industry again in 2010 with the first battery-powered rescue tool line, giving first responders freedom from external power sources and faster deployment at the scene of a rescue. In 2014, HURST launched the next generation of eDRAULIC battery-powered rescue tools with the debut of the E2 line, which was stronger, lighter and easier to handle. The debut of the industry’s first watertight, submergible tool line continues the company’s tradition of innovation. 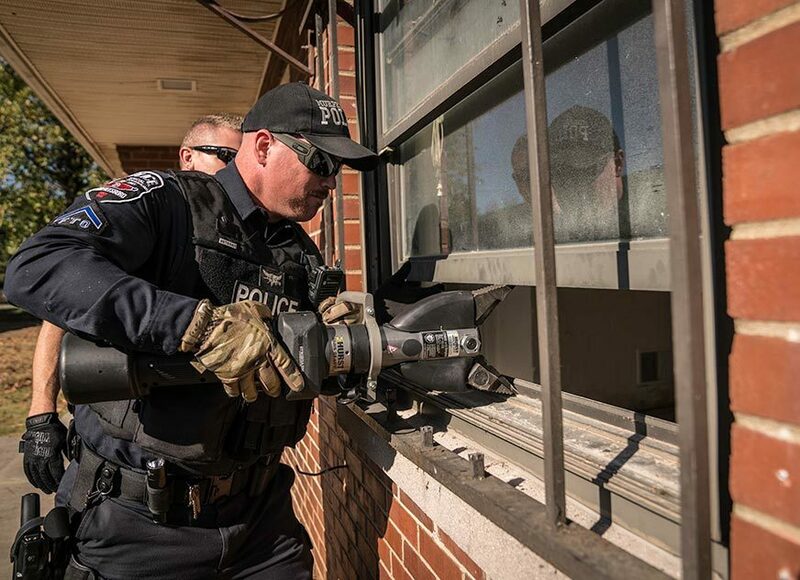 “We’ve been equipping firefighters, police, EMT, military and other first responders with extrication solutions on the ground for more than 45 years, and we’re excited to take that performance underwater with the HURST Jaws of Life eDRAULIC EWXT,” Johnston said.